A great year which just fell short! It was always going to be a tough day with the team starting one player down, with Zsofia Bende away. With only 4 players left, the opposition came out strong in the singles, with Lizzie Kalyvas being the only player from the team winning a singles match. This left our girls 3 rubbers to 1 down heading into the doubles matches. 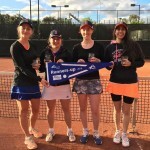 MCC Glen Iris Valley won the first two doubles to make it even so whoever won the final two doubles rubbers was to win on the day. 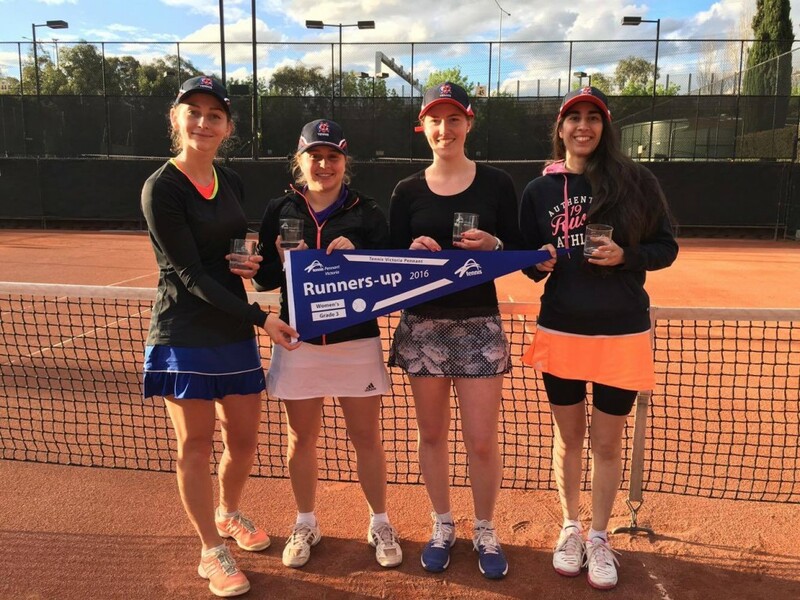 MCC Glen Iris Valley were down on sets, so after one of those doubles was lost, Royal South Yarra were the winners after a grueling 8 hour day. Special mention to Kaheina Aizel for doing an ace on match point, Liz Filonenko for tubing her opponent whilst the ball was flying out on the opponent’s match point and Amelia Mills for keeping cool under the immense pressure throughout the day.